Jazz pianist and composer Billy Childs, fresh off winning his fifth Grammy Award, will headline the 56th annual Fiesta Jazz Festival, April 27-28 at St. Mary’s University. Enjoy national, regional and local musicians at this free Fiesta event, one of the oldest jazz festivals in Texas. It is sponsored by the St. Mary’s University Music Department, the Fiesta San Antonio Commission, the Ruth Lang Charitable Fund and the San Antonio Opera Agency Fund of the San Antonio Area Foundation. The Billy Childs Quartet took home the 2018 Grammy for Best Instrumental Jazz Album for “Rebirth.” The group features Childs on piano, Dayna Stephens on saxophones, Hans Glawischnig on bass and Ari Hoenig on drums. Childs has worked with many other acclaimed musicians, including Yo Yo Ma, The Kronos Quartet, Wynton Marsalis, Sting, Chris Botti, Leonard Slatkin, J.J. Johnson and Freddie Hubbard. A piano prodigy at age 6, Childs entered the University of Southern California’s Community School for the Performing Arts when he was 16. In addition to five Grammys, he has earned the Doris Duke Performing Artist Award, a Guggenheim Fellowship and 16 Grammy nominations since his first album was released in 1988. On Saturday, the Fiesta Jazz Band Festival will run on campus from 8 a.m. to 6 p.m. in the University Center and Treadaway Recital Hall. Thirty Texas middle and high school jazz ensembles will take the stage in front of a panel of jazz educators, who critique the ensembles and award trophies for outstanding performances. 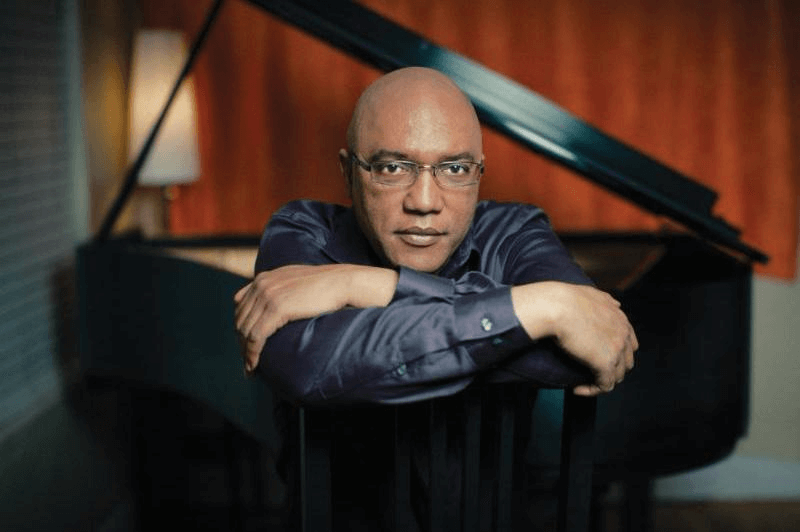 Billy Childs will hold a jazz clinic at noon in the University Center. The Jazz Orchestra of San Antonio will perform at 5 p.m.